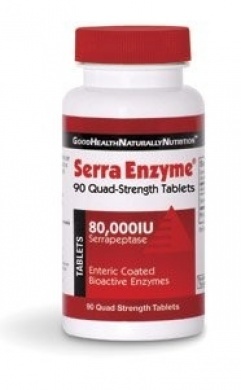 •	Serrapeptase Enzyme may help clear Blood Clots, Cysts, Arterial Plaque and reduce Inflammation. 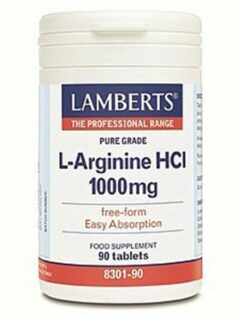 May help protect against Stroke and help diminish Varicose Veins. •	The natural Chelation-Anti-Inflammatory Serrapeptase has had wide clinical use – spanning over twenty-five years throughout Europe and Asia – as a viable alternative to salicylates, ibuprofen and the more potent NSAIDs. Unlike these drugs, Serrapeptase is a naturally occurring, physiological agent with no inhibitory effects on prostaglandins and is devoid of gastrointestinal side effects. •	This enzyme is naturally processed commercially today through fermentation and was discovered in the silkworm intestine. •	Serrapeptase is the best anti-inflammatory enzyme available. It does NOT affect any drugs whatsoever, except to the point that it may make them unnecessary. •	This new Quad-Strength Serrapeptase has been specially designed for those who require very high dosages, or wish to take fewer tablets to suit their lifestyle or finances. 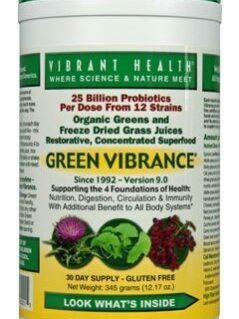 •	Enteric coated to enable passage through the stomach acid allowing Serrapeptase to be absorbed in the small intestine. •	Only Enteric coated Serrapeptase tablets have been subject to the impressive research showing excellent results. Other Ingredients: HPMCP (Enteric Coating), Microcrystaline Cellulose, Magnesium Stearate. Therapeutic Level: 2 tablets three times per day 30 minutes before meals. Maintenance Level: 2 tablets daily 30 minutes before meals. Take the highest dose for 7 days, or until the symptoms decrease substantially and then reduce to 2 per day. Drink with 8oz of water. 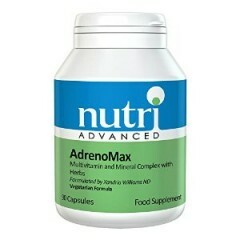 1 tablet per day for children or small animals. If they cannot swallow the tablets, then they can chew the tablet, as it does not have any taste whatsoever. The dose can be increased for larger dogs or horses. 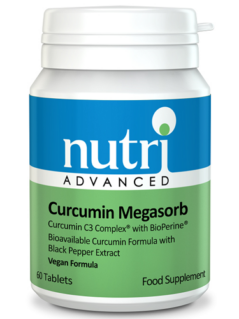 This product is not intended to prevent, treat, cure, mitigate or diagnose any disease.